With summer in full-force and everyone enjoying their summer holidays, we’ve put together a list of Indigenous-owned tour companies across Canada to help you plan your next vacation. These tour companies offer immersive nature and cultural experiences across Canada. 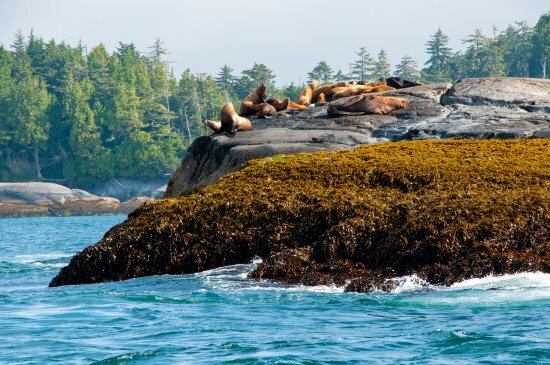 Eco and cultural tours through British Columbia’s coastal rainforest with First Nations guides. The tours provide you with an opportunity to get out on the water and view wildlife, listen to stories, and learn how to weave cedar. 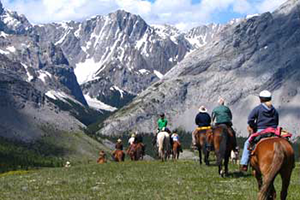 Experience the back-country of the Canadian Rockies on horseback. This family owned tour company has been around since 1955. The owner, a proud Métis, Iroquois, Cree and Cherokee has bred the horses from Percheron stallions. 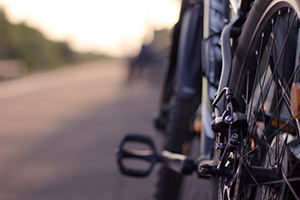 Indigenous cyclists Adrian Alphonso and Justin L’Arrivee have created a tour that explores Treaty One territory using bikes to connect land and elders. The themes of the rides include Métis history, medicines and food knowledge, Indigenous arts and murals, Indigenous women organizing and reconciliation. 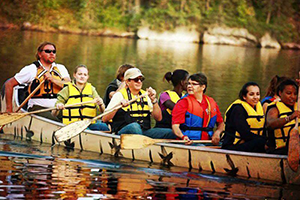 Churchill-owned and operated business, winner of both the Manitoba Aboriginal Tourism Award and the Manitoba Hydro Spirit of the Earth Award. 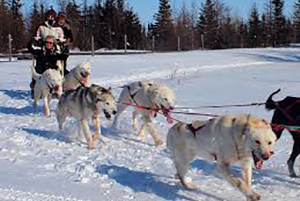 Their dog sled tours provide an authentic dog sledding experience, with a glimpse into the traditional and modern Métis lifestyle. 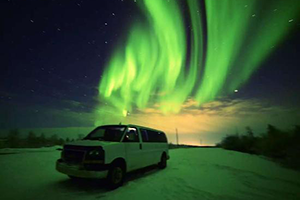 Born and raised in Yellowknife, Joe is one of the world’s best Aurora guides and photographers in the world. Committed to Indigenous heritage, 100% Indigenous-owned, and rooted in Yellowknife, tours offer a personal and first-hand experience to living in Yellowknife. 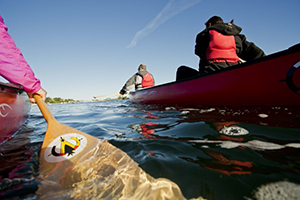 Tours on Georgina Island offer traditional knowledge and experiences, and educate people about First Nations, in particular the Ojibwe People and Chippewas of Georgina Island First Nation. Tours include a full sensory experience, and include things like song and dance performances, storytelling, craft workshops and more. Nature-based and cultural tours of Manitoulin Island and the Sagamok region of Northeastern Ontario with an Aboriginal perspective. Guided by Aboriginal people, the tours offer a true reflection of the history and culture of the region. At the home of the Manawan First Nation, the traditions of the Atikamekw people are still practiced today. 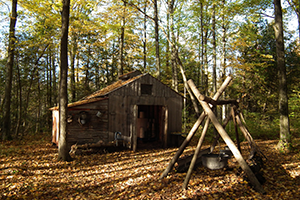 Plan to spend a few nights in a teepee, experience canoe and hiking trips, learn how to make maple syrup, and learn about traditional crafts and legends. 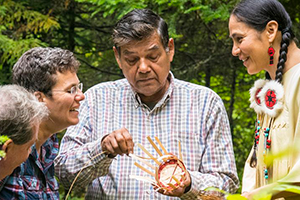 Immerse yourself in traditional Mi’kmaq culture as you learn the fine art of basket making in Elsipogtog First Nation. Tours include walks along the Heritage Path where participants learn about the plants and trees used for basking making.